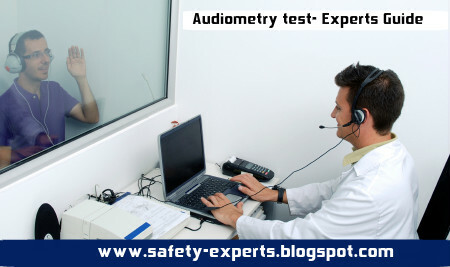 Audiometry test is a one the method used in health surveillance program to check for the hearing sensitivity of person across range of frequencies. In this way, the audiometry test is carried out to identify the effects on hearing ability from the exposure to loud noise. 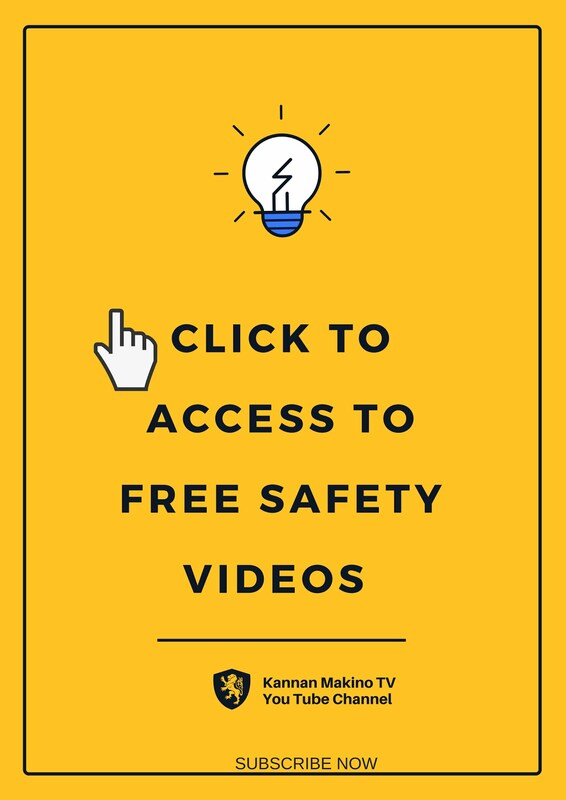 After any civil claims by the employee get affected, which helps to confirm both whether the condition raised by their occupation and to check no other employees are at risk.